Let's celebrate a great season! $15 per person. All players and coaches are free. 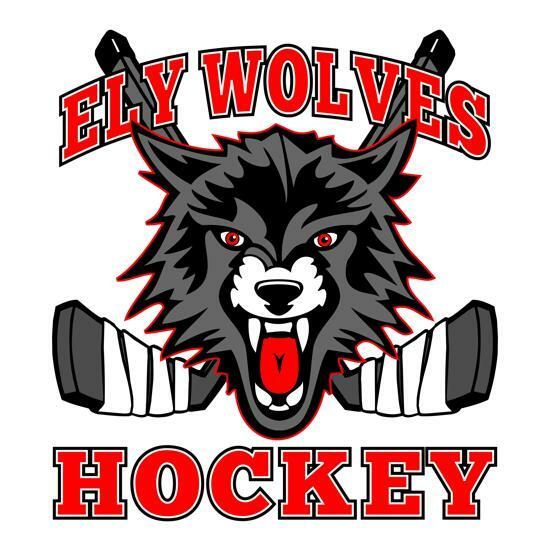 Ely Peewees are North Region Champs! They move on to the State Tournament in Plymouth March 15-17! by encouraging kids to work on these skills outside of their scheduled practices and games. * 40+ hours of extra practice time must be logged to earn an official Ely Rink Rat t-shirt. * Work on hockey skills, puck handling, shooting, skating skills, or play in a pick-up game. Open Hockey is a great time to do this. * Use the form below to record your child’s time. * Return your sheet to your parent rep NO LATER than March 1, 2019.